It’s September. The air is getting cooler. Classrooms are filled with the rich sounds of children playing, learning and growing. If you are lucky enough to find your way around the halls of Breakwater in September, you will be able to sense something. This “something” is difficult to put your finger on. It is the new, almost palpable feeling of engagement, building and trust. You might feel that same feeling we experience every September: the growing urgency and insistence of connection. Connection is the backbone of Breakwater. Teachers, when spending their first few days with a new class, can’t help but create countless opportunities for students to connect with their peers, with their teachers, with their environment. Connection is the foundation that leads students toward a year filled with creativity, curiosity, engagement, risk taking and trust. Without a doubt, when new students come to Breakwater, they will go home with stories about how someone made them feel. They will begin to sense that bit of magic that happens around here - that no matter what you do, there’s someone nearby who will have your back. Three preschoolers connect by showing each other their funniest faces. This September was no different. When teachers were asked about moments they noticed in their classes the first few days, several of them reported instances of students dropping everything to help a peer. They spoke of returning students instantly embracing new students. They told stories of students who helped problem solve the tricky relationships that sometimes evolve when a group of new people come together. 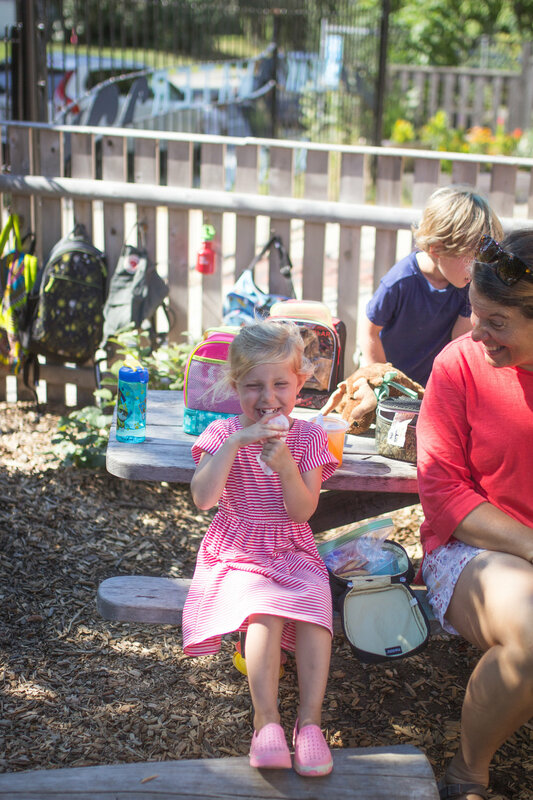 They, of course, also spoke of innovation, problem solving and hopes and dreams but the thread that was woven through all of the discussions about the first week of school were those stories involving connection, kindness, and compassion. The learning that is happening at Breakwater these first few weeks of school is actually some of the most important learning they will do and will lay the foundation of how they perceive their Breakwater experience. It’s why so many Breakwater students will pretend to be well if they wake up with a fever one school day morning. It’s also rooted in decades of educational research and philosophy. When a student feels safe and supported in their environment, they will then have the crucial skills they need to grow and learn. If you would like to read more about how teaching through relationships impacts student growth, this article is a great place to start. 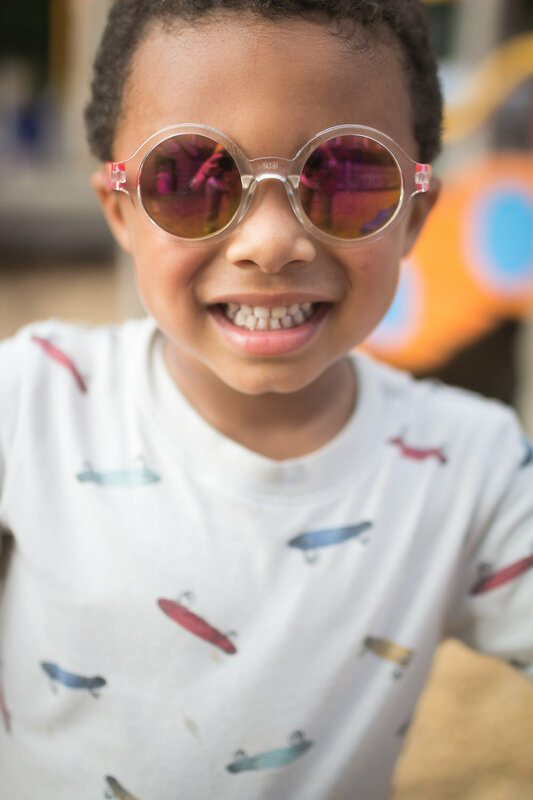 As we move deeper into the sweet days of fall, and Breakwater’s momentum picks up, we will see more opportunities for growth and engagement from our students and all the people who care for them. 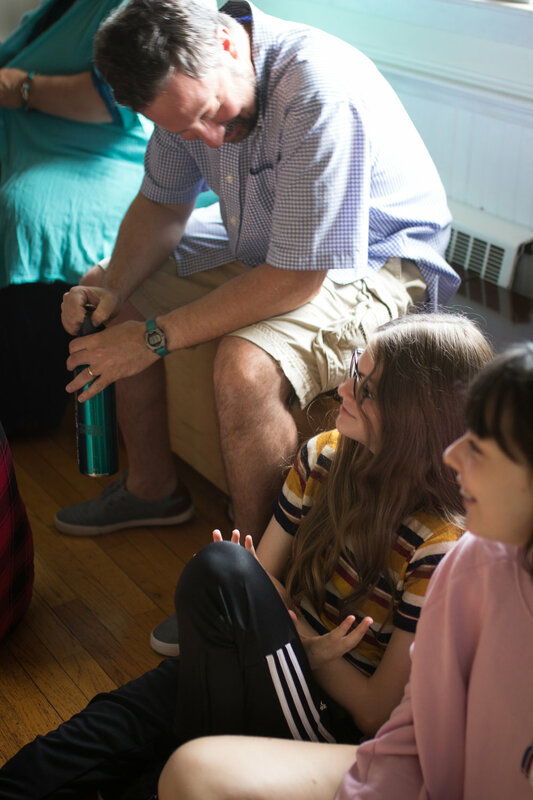 Tomorrow, middle schoolers head off to Camp Agawam in Raymond to build more connections, take greater risks, work through social opportunities and grow as learners and people. 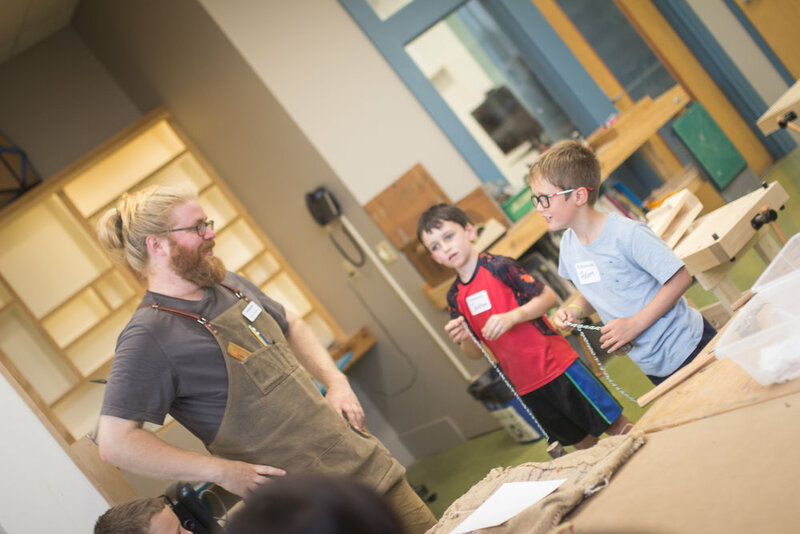 Be on the lookout for the many ways Breakwater embraces the idea of connection and lets its students find the deep rooted support they need to succeed.